Rates, terms, and fees as of April 18, 2019 10:08 am and subject to change without notice. Please remember that we don’t have all your information. Therefore, the rate and payment result you see may not reflect your actual situation. Florida Home Funding offers a wide variety of loan options. You may still qualify for a loan even if your situation doesn’t match our assumptions. To get more accurate and personalized results, please call (407) 704-8729 to talk to a licensed loan originator. Due to various federal, state and local requirements, certain products may not be available in all areas. The monthly payment amount displayed includes principal and interest. The payment amount does not include homeowner’s insurance or property taxes which must be paid in addition to your loan payment. Mortgage interest rates shown are based on a 30-day lock for the rate/term refinance or purchase of a primary residence. 0.0 discount point included. All loans are subject to borrower meeting Fannie Mae approval guidelines. These mortgage rates are based upon a variety of assumptions and conditions which include a consumer credit score which may be higher or lower than your individual credit score. Your loan’s interest rate will depend upon the specific characteristics of your loan transaction and your credit profile up to the time of closing. For more information, please contact us. Rates, terms, and fees as of April 18, 2019 10:08 am and subject to change without notice. Select a product to view important disclosures, payments, assumptions, and APR information. Please note we offer additional home loan options not displayed here. 15-year rates are tied to mortgage backed securities (MBS) which are a type of bond and provide a safe haven for investors when the stock market is volatile. The 10-year note affect 15 year conventional mortgage rates. When investors purchase these bonds, they are essentially creating the funds needed to lend money to homebuyers. What are 15-year fixed-rate mortgages? 15-year mortgage rates change daily and are based on market conditions such as stock market and bond market. They are typically .25% to .5% lower than 30-year fixed rate mortgage but have a higher payment than a 30 year amortized loan since it is a shorter term mortgage. Who should consider a 15-year fixed-rate mortgage? Homebuyers that plan on living in their home long-term and have the ability to afford a more aggressive monthly payment should always consider a 15 year fixed mortgage as this will insure less money wasted towards interest and faster timeframe to own their home free and clear. 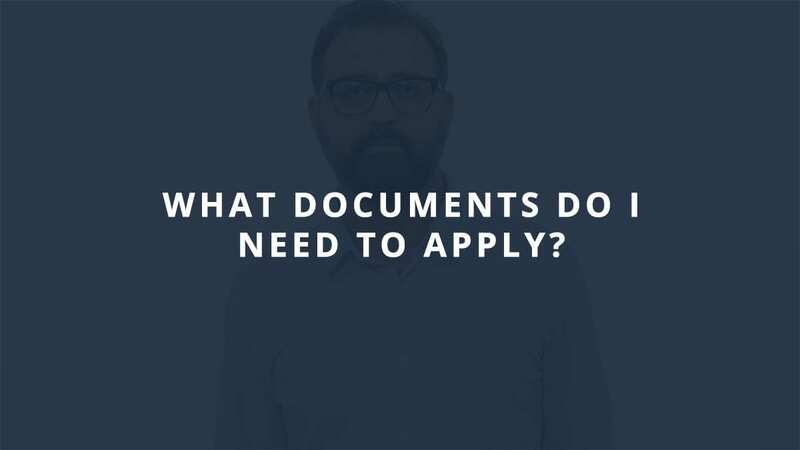 What are the credit score requirements for 15-year mortgages? Borrowers applying for a 15 year fixed conventional mortgage will need a minimum of 620 middle credit score. What is the maximum debt-to-income ratio for 15-year mortgages? The maximum debt to income ratio (DTI) for a 15 year mortgage will vary based on credit score and amount of reserve the homebuyer has available. The standard DTI is 45% of gross monthly income. However, with excellent credit score and high reserves the borrower may be able to qualify for as high as 55% debt to income ratio. What is the minimum downpayment for 15-year mortgages? 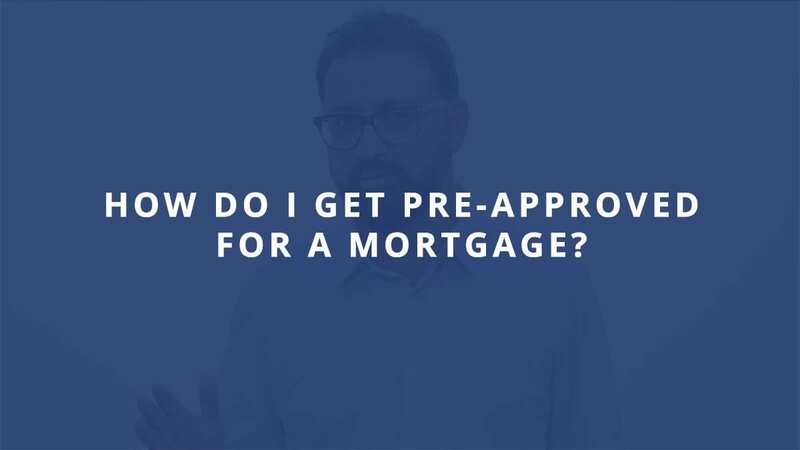 For primary home purchase on a conventional 15 year mortgages, the homebuyer will need a minimum of 3% down-payment if they are a first time homebuyer or 5% down payment if they are not a first time homebuyer. If they plan on buying as a vacation home, they will need 10% down-payment and if they are buying a home as a rental then they will need a minimum of 20% down-payment. What if I have some derogatory events on my credit report? Don’t make this mistake that mortgage rate shoppers make every day. It could cost you thousands. 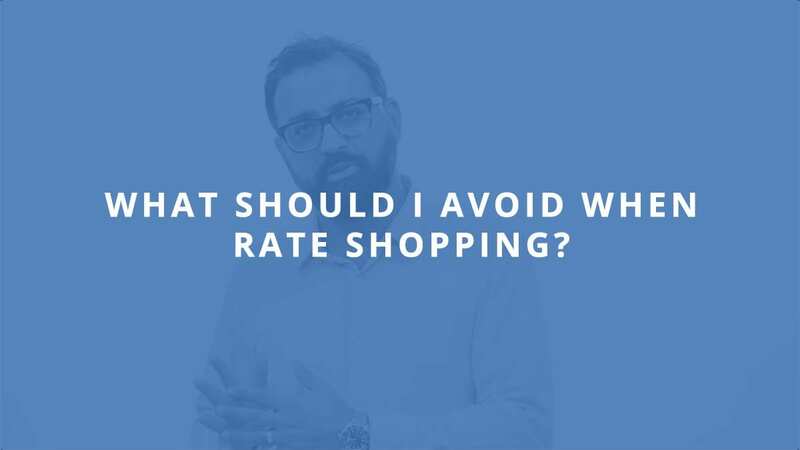 Video: What should I avoid when rate shopping? Video: What's the deal with no closing costs? Have Questions? Whether you're a first-time home buyer or a seasoned property investor, let's work through your scenario together and guarantee the best rate. 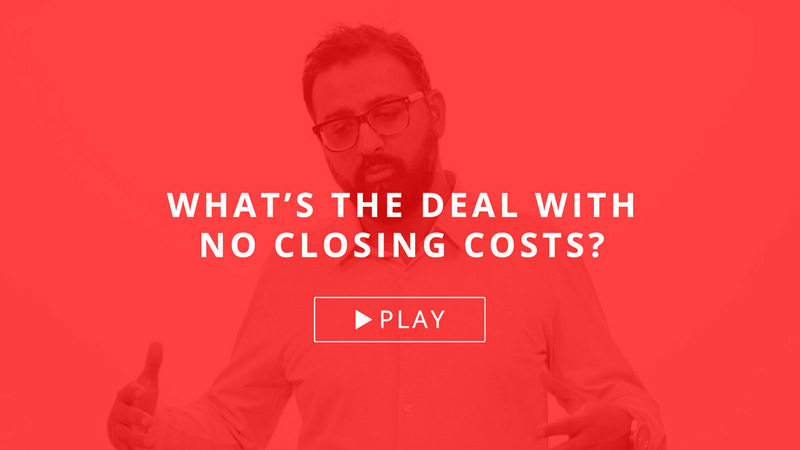 Interested in a no closing cost mortgage? We've got you covered. We give you loan options that no one else does, including no closing cost purchase options that fit your budget.